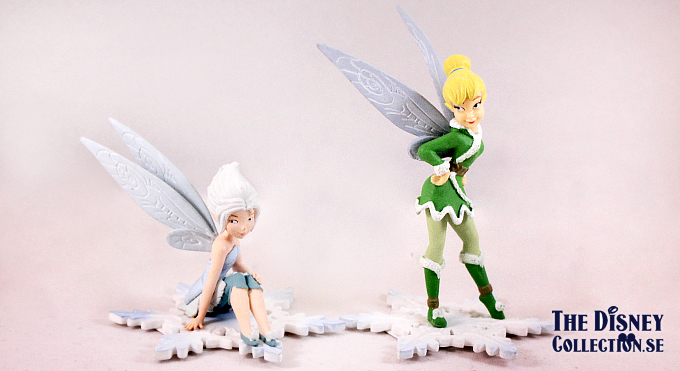 Posted on 9 April, 2014, in Tinker Bell - Secret of the Wings and tagged Bullyland, Disney Fairies, Movies, Walt Disney. Bookmark the permalink. 1 Comment. I collect fairies. Have done for ten years because I had a dream of making a ‘place’ out of papier mache for them one day for my grandchildren! Along came the grandchildren, but no one into fairies. So started my papier mache home for them, for me!! Was going to show you ( work in progress ) but this comment box wont let me post. Is there another way. I think your site is brilliant! Well done.